Located just west of Lansing, the school district offers distinguished student achievement, exemplary instruction and award-winning performing arts and athletics. New computers, wireless classrooms, and advanced technology provide students with superior learning opportunities. Use the button below to send us an eMail. Click the button above to learn more about the two bond proposals that both passed on Nov. 6, 2018. Click the button above for the 2018-2019 school calendar. Click the button above to learn more about fun activities for kids and families. APPLY NOW! Click the button above to learn more and apply for Schools of Choice at Grand Ledge Public Schools. The online registration / pre-enrollment process for NEXT school year (the 2019-2020 school year) has already begun. 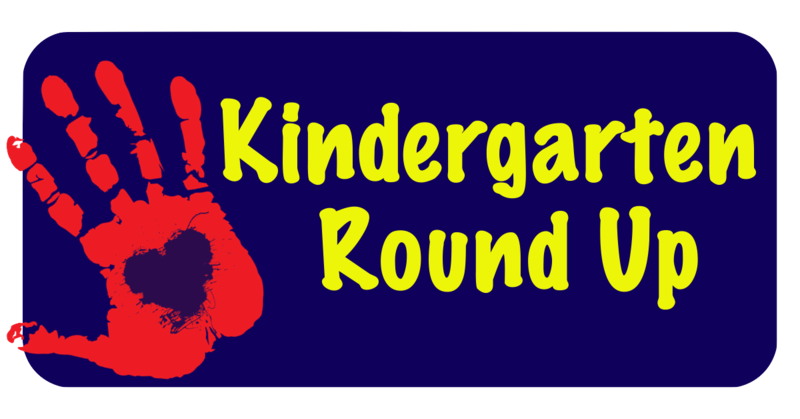 Once you have completed the online registration / pre-enrollment process, you will be scheduled for Kindergarten Round Up. Click the button above to learn more about Kindergarten Round Up. Click the button above to begin the student enrollment process. OK2SAY is a program designed to empower Michigan students, parents, school personnel, community mental health service programs, and law enforcement to share and respond to student safety threats. Click on the logo to learn more. Winter weather is upon us and with this time of the year, it may be necessary, from time-to-time, to close or delay school due to inclement weather. A lot goes into this decision. To learn more about how this decision is made, click on the School Closing Protocol icon above. View the district's strategic plan, The Grand Ledge Plan for Success 2, from computer, smartphone or other tablet device. We'll train you, and you get paid for the training! Get your paid training now so you can start in August! The district also pays for your MDOT Physical, Beginning Bus Driver School, and your State Road Test (to get your CDL). INTERESTED? Give us a call at 517-925-5300, stop by our bus garage at 12730 Nixon Road, or fill out an online application by clicking here. *Average training is 45-55 hours including 4 ride-alongs and 3-5 drive-alongs.